Find a new Chrysler Pacifica at your local Salem, OR Chrysler dealership. Overview Located in Salem, Oregon, Roberson Motors is proud to provide our customers with a full suite of automotive services. 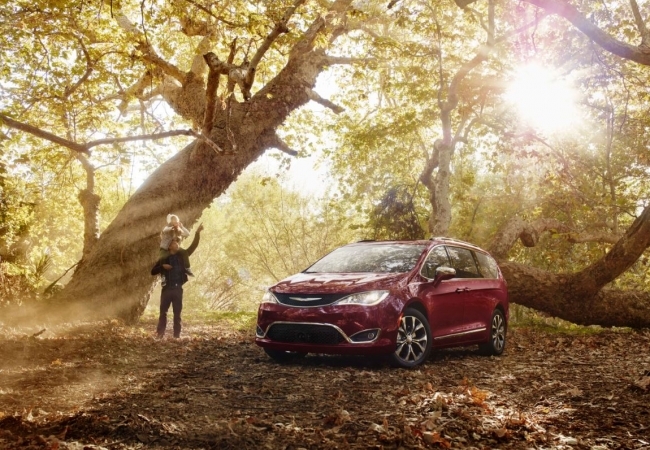 It's time to treat your family to the ride they deserve with the re-designed Chrysler Pacifica. Cruise along I-5 knowing the available Uconnect theater system will keep the entire family entertained. Take advantage of innovative cargo storage systems when running to the grocery store or packing up for a family vacation. 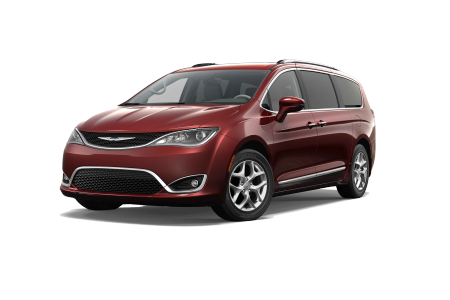 Coupled with great safety ratings and a smooth but powerful engine, the Chrysler Pacifica has everything you need to provide your family with a fun and safe riding experience. Why Us? At Roberson Motors we are here to provide our Salem, OR customers with a smooth and painless car buying experience. Whether you're looking to purchase a used vehicle or lease the latest model, our team of automotive finance experts will find a solution that works for you. 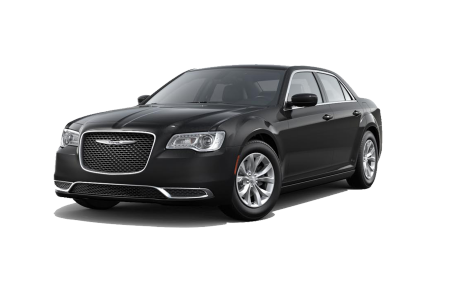 Complete our online contact form and get a head start toward owning your next Chrysler vehicle! The Roberson Motors team understands the importance of maintaining long-term relationships with our Salem, OR customers. That's why we've staffed our service center with certified technicians who are ready to tackle oil changes, engine tune-ups and everything in-between. Keep your vehicle running smoothly and give us a call or stop by our Salem, OR automotive service center today.